Why are we “spoiling” movies before they are released? 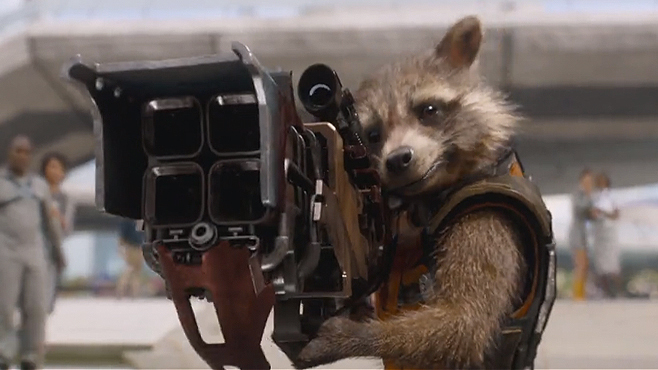 This week, James Gunn, director of The Guardians of the Galaxy, hit back at attempts to publish a “scoop” about the upcoming sequel, titled very imaginatively Guardians of the Galaxy Vol. 2. His point is a very valid one; not only was the rumour untrue (and I’m not going to be repeating it here) but Gunn highlighted that a plot spoiler isn’t a story scoop. It shouldn’t be valid journalism and certainly doesn’t serve any sort of real purpose. It seems to have become a growing and worrying trend for film sites, tabloid newspapers and even movie blogs like this one (although never mine and certainly none of those that I read) to “spoil” plot points and prove their knowledge. It may be the inclusion of a secret character, the death of a character or a plot twist. The issue I have is that spoilers of this kind don’t suit anyone. I’ve discussed the issue of spoilers before but that was after-airing. Spoilers before anyone has actually had the chance to watch the movie or TV show in question is ridiculous. It seems that movie and TV journalists are so desperate to prove their worth and investigative skills that they are willing to uncover aspects of the movie which are much better remaining secret. James Gunn makes a good point in his rant that any film journalist doing this can’t be a fan. Spoiling and uncovering plot points can only ruin a movie and literally does nothing to increase the enjoyment. This relentless desire for the media to uncover more and more about huge blockbusters, particularly superhero movies and big franchise films, means some directors and producers have had to plain lie about their product. There is a recent case I will not discuss but a similar example would be J.J Abrams Star Trek into Darkness. 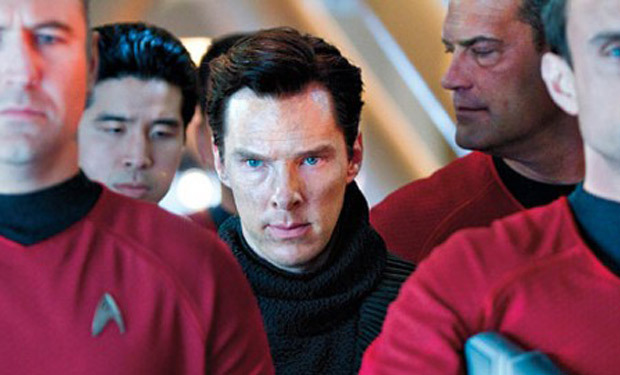 Abrams and Benedict Cumberbatch lied about the identity of the movie’s villain but in my opinion, had no choice. What was to be gained from giving away that plot point? It can only hamper the way the movie is viewed, not increase it’s enjoyment at all. A TV example that always makes me laugh is Lost. 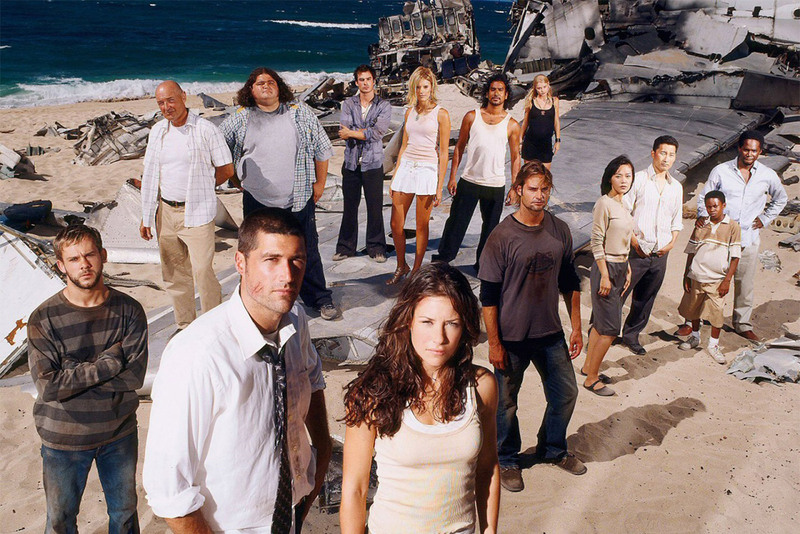 Fans clambered for the answers to the TV show and unfortunately for the creators, guessed the “twist” at the end and the real story behind the island. They then got angry when the producers lied and told them they were wrong. Same question: What did you expect them to do? Admit people are right and spoil the product they spent almost ten years creating or tell the lie and leave it a surprise for everyone? Why would you want to know the ending before it’s aired? Any movie fan with sense will avoid spoilers and plot points. Many fellow movie-goers hate watching trailers because of how spoiler-filled they have become. Although I can’t quite get on-board with that, I understand it. Patience is a virtue and if we just wait to watch the movie to enjoy the plot as intended, it will benefit everyone involved! Overall, James Gunn is right and has just cause to be frustrated with those trying to ruin his movie. leaking plot points and twists serves nobody and can only serve to hurt the movie viewing experience. In fact, lets stop asking questions about the plot altogether or if we must, understand that we will be lied to and we shouldn’t get angry about that fact either. Let’s just watch without the spoilers! I can tell you why we’re spoiling movies (and TV series) before they are released: because some people are douchebags who can’t be bothered to appreciate something and therefore have to ruin it for everyone else. Sadly, that’s as close to the reason as you’ll get. Yeah, as someone who tries to go and see movies knowing as little as possible it can be hard sometimes. Has been extremely difficult for the new Star Wars as it’s everywhere, although I’ve done pretty good up till now (not that I’m a Star Wars fan, but I want to see that as blank as I can). That’s fair. I do really like trailers though. I don’t think I could avoid them altogether.